Trick-shot artists looking to bend the new double-hit rule won't be allowed to do so. If you’ve been on social media following the new Rules of Golf you’ve likely come across several videos with golfers looking to take advantage of the new “double-hit” rule. Previously under the Rules of Golf if you accidentally struck the ball twice with your club during a shot you were penalized another stroke. The rule has been amended to only count one shot and no penalty if a player accidentally hits the ball twice. 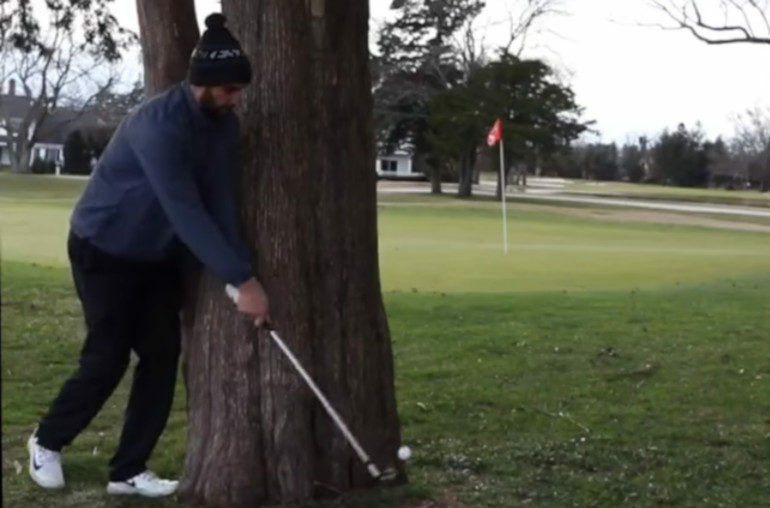 Trick shot artists have used the new rule to try and get around trees, but the shot is illegal. 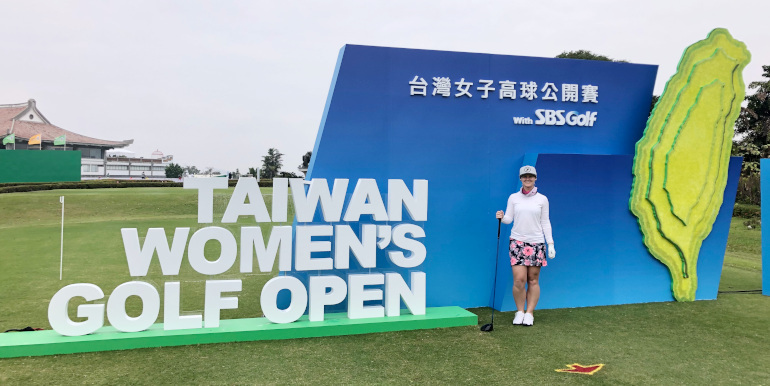 Double-hits do occur, even professionals have suffered from the unfortunate incident but under today’s rules TC Chen’s double chip at the 1985 US Open wouldn’t cause another stroke on his scorecard.